What you say is true, but they are generally skillful wilde chayes. 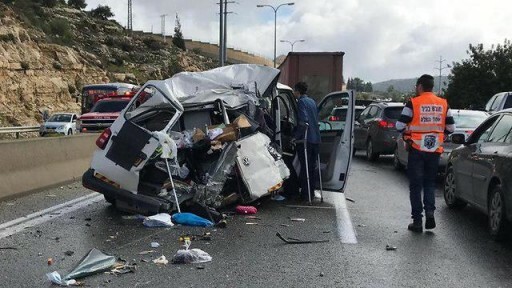 In this particular case the problem was with a stupid Hatzalah volunteer who stopped suddenly in the left lane of a highway because he dreamed that in the opposite direction there was an incident he had to attend to. As the saying goes: The path to hell is paved with sanctimonious intentions. And there is no creature on earth more sanctimonious than a Hatzalah velunteer - unfortunately many of them are also stupid..